Give us a call. We're here to help remove those pests! Request a quote & we'll get back to asap. Locally Owned and Locally Operated for Over 25 Years. 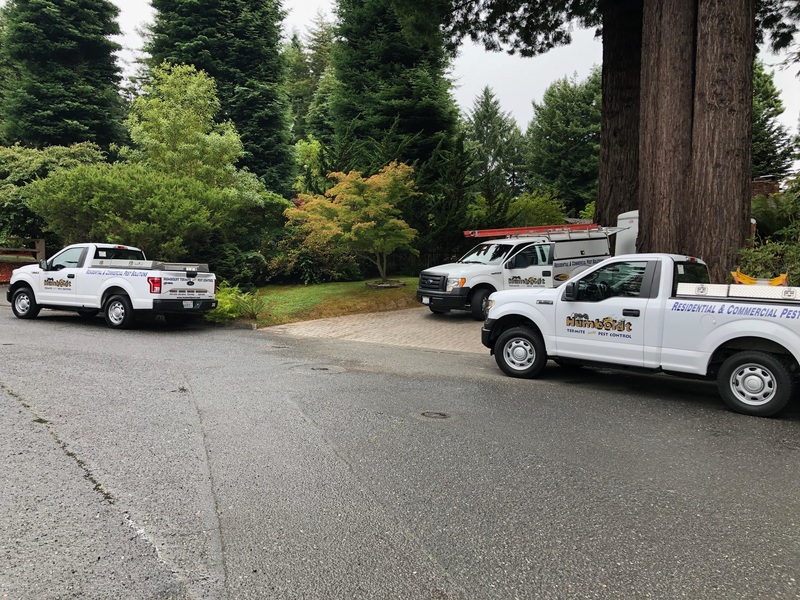 At Humboldt Termite & Pest Control we are committed to continuously strive to be known for our dedication to our fellow team members, community and customers. We desire to be a step above industry standards while always adhering to label laws, rules and regulations. We wish to be known for our honesty, friendliness and fairness in all our business endeavors with respect to each other at all times.